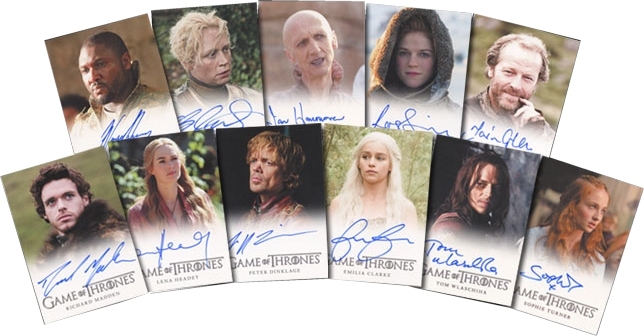 Every Game of Thrones: Season Two trading cards box includes 2 autograph cards! The list of autograph signers includes more than 40, including Peter Dinklage, Emilia Clarke, Richard Madden, Kit Harington, & more. There are 88 cards in the base set, featuring detailed plot synopses for all 10 Season Two episodes, and biographies for more than 50 different characters. Also look for randomly inserted relic and hand-drawn sketch cards! 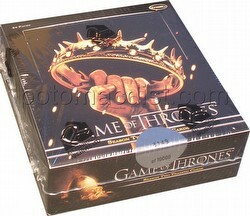 Each case includes a Game of Throne poster card. 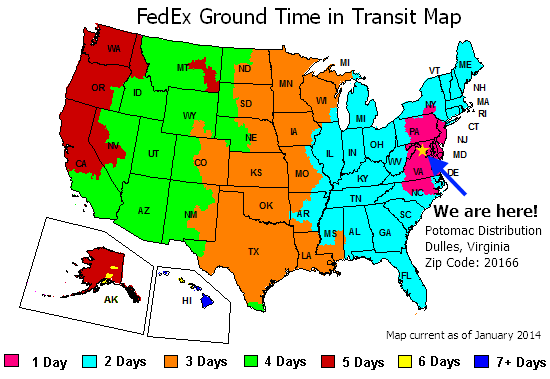 Case incentives include 3-case D.B. Weiss (Producer) or David Benioff (Producer) autograph cards, a 6-case George R.R. Martin (Producer/Creator) autograph card, and an 18-case Season Two archive box!